Thoughts about the blog, 2.5 months in. In the very first post, I said that I expected the blog to last “a few months, tops, with quite irregular posting”. Well, The Collaborative Gamer has now been up and running since early January, which means it’s now two and a half months old. This means I’ve kind of met my initial goal –… Continue reading Thoughts about the blog, 2.5 months in. Since I suspect my solo campaign is soon going to need it, I’ve just posted the bare bones of my system for creating monsters during play. Basically, the idea is that whenever the larger collaborative play system determines that you’re encountering a monster, you start by… Rolling to determine how many monsters, and how dangerous… Continue reading Auto-Generated Monsters for GURPS! Languages in GURPS – some thoughts. 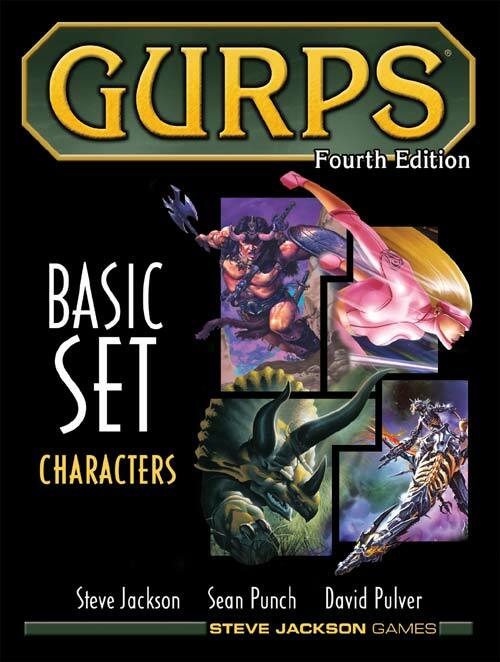 Lately I’ve been thinking a little about how GURPS treats languages. This element of the system is kind of brilliant in ways I’ll explore in a moment – and yet it still never quite does what I want it to. I’d be interested to learn whether or not others have had the same experience. Q:… Continue reading Languages in GURPS – some thoughts. Reflections on the first session. So my solo play campaign had its first session this week. How did it go? The short version: really well! I had a blast. Hopefully it was fun to read about, too. The longer version? Well, that’s what this post is for! Positives I had a blast! There was no GM and no adventure… Continue reading Reflections on the first session.